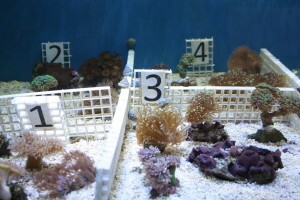 Home » Aquatic Centre » Aquatic Centre » Marine Fish, Corals & Invertebrates. 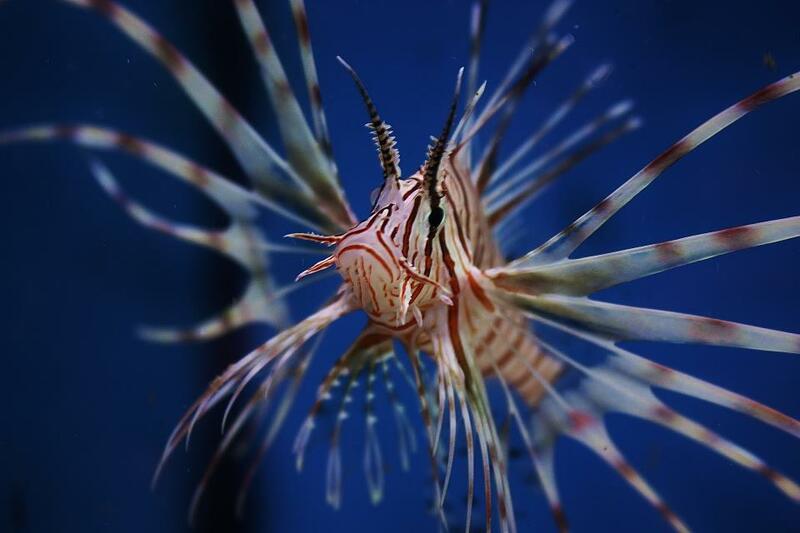 Marine Fish, Corals & Invertebrates. Here at Conwy Water Gardens we pride ourselves on having high quality livestock at great prices. Our fish come with a 24 hour guarantee because we only sell fish that are healthy, strong,feeding well, fully quarantined & ready for sale. 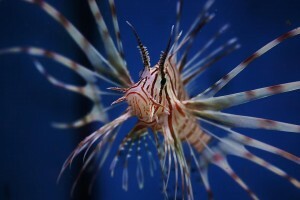 Come & view all our fish in a relaxed friendly atmosphere. Stock arrives on a regular basis from all over the world & we source as much captive farmed fish and corals as possible because we believe in sustainability. 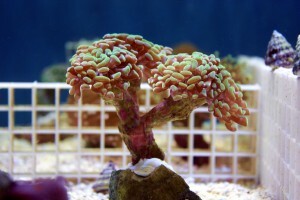 We specialize in reef friendly fish, corals & invertebrates. You will find 100’s of soft corals,LPS corals, SPS corals, shrimps, hermits, snail, starfish & Fiji live rock to choose from with stock arriving on a regular basis there is something new to see every time you visit. To make aquarium maintenance easier we supply R.O (£3.50 for 25 liters) water & ready mixed reef quality salt water (£5.50 for 25 liters). Simply bring in your empty container & we will refill it for you. We have a 4000 liter marine fish only s ystem it has a dedicated filter system with a 220 watt UVC filter which provides our fish with a high quality environment. We would advise you to quarantine any new livestock wherever possible. Our coral & invertebrates are housed in custom built aquarium systems, They are kept at optimum conditions for coral growth. If you would like to keep up to date with our new livestock arrivals please send us an email with your contact details & when we have new stock arriving we will send you the details or simply follow us on face book to keep up to date with all thing s fishy. We understand that sometimes you need a bit of help with your aquarium, so we offer full water testing service and can help advise you on how to maintain your aquarium & keep it looking beautiful.